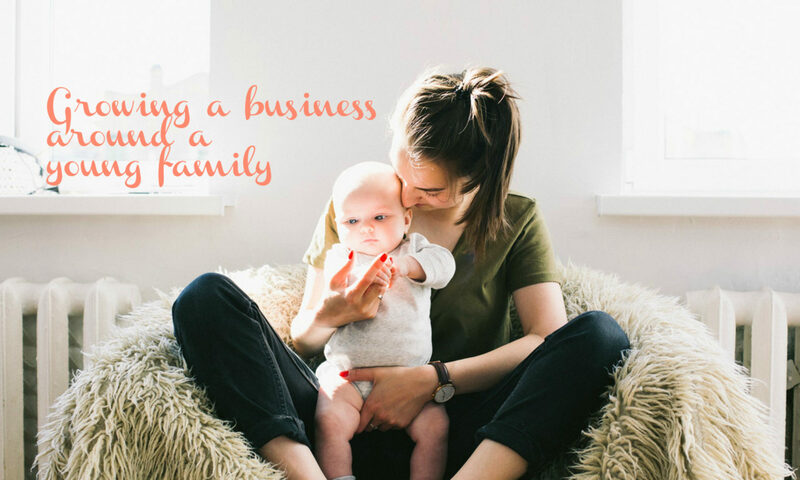 Lyn has a number of direct selling businesses including Wikaniko, Barefoot Books and Utilities Warehouse and she’s recently brought them all together as Lyn’s Biz. We caught up with Lyn just after she’d won the award and she was still buzzing with excitement! She explained that 2010 has been a tough year for her, so it was wonderful to see her getting the recognition she deserves.